1. Soy candles are believed to be safer because they don’t have chemical byproducts released into the air when burned unlike some paraffin candles that are made from petroleum byproducts. 2. Soy wax holds more fragrance than paraffin wax. Soy wax is capable of holding 10% by weight as compared to paraffin wax which holds 6% by weight. After all, more fragrance IS what we’re after, right? 3. Soy wax is a renewable resource. It is American grown, all natural, and only limited by the amount we choose to grow. Paraffin candles are made from petroleum based byproducts. See our “Just Say No To Paraffin” page here. 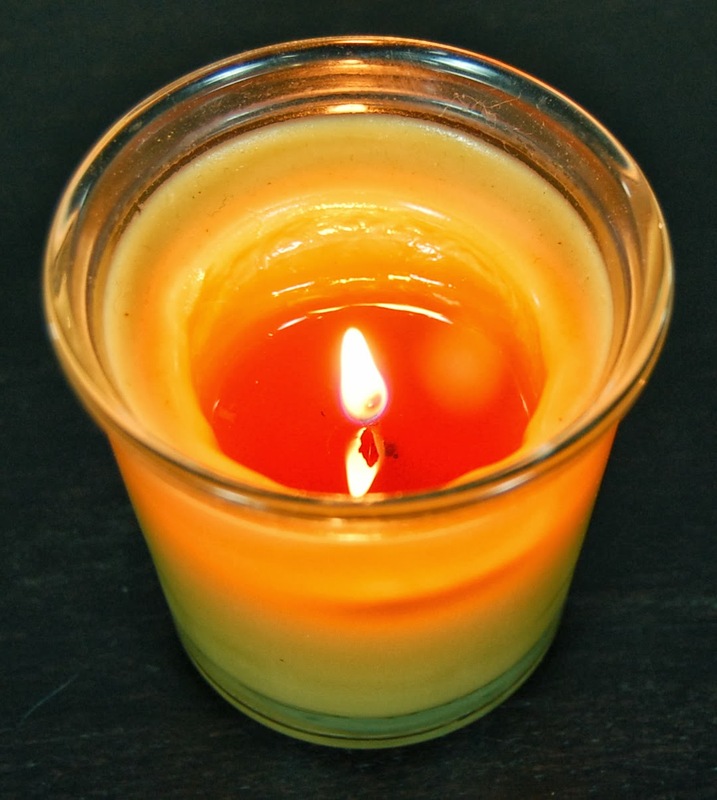 Soy candles will last about 15-20% longer than a comparably sized Paraffin candle. They’ll burn longest when the wick is trimmed to ¼ - ⅛ inch before burning and the candle is allowed to burn until the wax pool (melted wax) reaches the edge of the container. How long should I burn my soy candle? Are you a Candle Power Burner? The optimal burn time is based on the diameter of the jar, one hour for each inch. Doing so allows both the candle fragrance to distribute throughout a room, and it allows the soy wax to heat evenly to the sides of the candle, so that it burns down evenly and with minimal residue. However, if you are a Power Candle Burner that likes to keep a candle burning from morning to night, it’s very important to extinguish the candle every 3-4 hours and trim the wick and let the candle cool. This will keep the flame from becoming too large, the jar from becoming too hot and prevent soot from accumulating around the top of the jar. Heck, just extinguish one and light another one. Why are there air bubbles rising to the surface of my candle? Sometimes you may notice air bubbles in your candles between the sides of the glass jar and the wax. Soy wax is more sensitive to temperature change than other types of wax and will sometimes shrink resulting in air bubbles. This shrinkage will also occasionally result in what appears to be a wet spot between the candle wax and the jar. This is not actually a wet spot, but an air cavity. This is not considered a fault and will not affect the way the candle burns. Why is there sometimes “frost” in/on my soy candle? Soy wax is a natural substance that has it's own natural traits. It sometimes produces a white frosted look similar to "mottling" or what some call "star-bursts". This is perfectly natural and should not be considered a flaw. We have opted not to use paraffin to combat frosting because we feel it’s important to provide an eco friendly candle. This is called "Soy Sweat". Since soy wax has a lower melting point than paraffin wax, it can release excess moisture that it cannot hold. Typically this is due to temperature changes. You can leave it or wipe it out with a tissue. Sweat from soy candles will NOT affect the burn quality and will generally not show up again after your first burn. For optimum performance of soy candles, please do not put them in direct sunlight. How long will my Tahoe Candle Works Soy candles burn? Why is my candle starting to smoke? 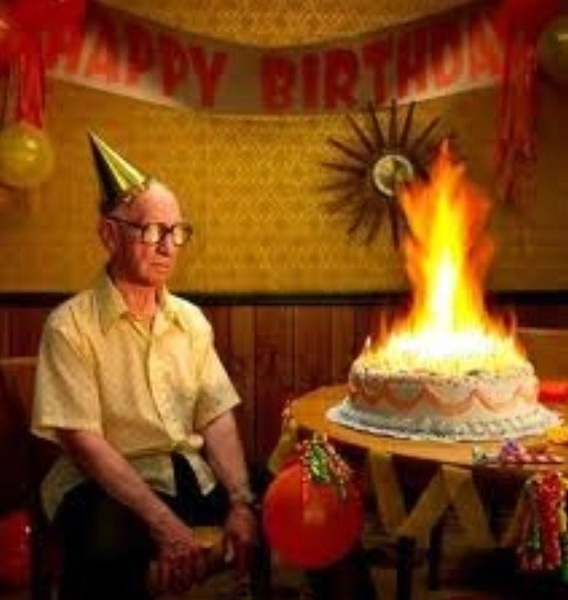 There are normally only two possible reasons why a candle is smoking. The candle may be in a draft or the wick has gotten too long and/or mushroomed. Simply extinguish the flame, let the candle cool down, trim the wick back to 1/4 to 1/8th of an inch and move to a draft free area before relighting. How do I clean soy wax? Soy wax is easier to clean than paraffin because it washes away with soap and water (the woman in the picture above obviously spilled some paraffin wax). This applies to both the containers that the candles come in and accidental spills on the floor or furniture. To clean the jar of a soy candle, simply cut off the wick, wipe it out with a paper towel and run it through the dishwasher with the regular dishes. If you purchased the candle from us at a local event, bring us back the clean jar. We'll be happy to do our part and reuse it.